Kamal Haasan faces a 'now or never' moment to enter Tamil Nadu politics: Will he take the plunge? Tamil Nadu’s murky politics is on the boil as the ruling AIADMK government of Chief Minister E Palanisamy is in the minority and fighting a fierce battle for survival. 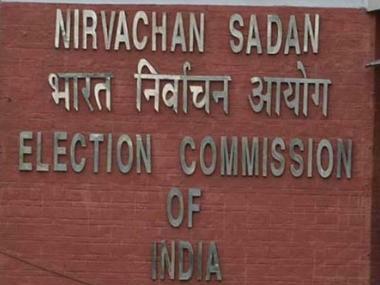 Arch rival and Sasikala’s nephew TTV Dhinakaran, who has the support of 19 MLAs holed up in a resort in Coorg, is determined to vote out the government. Opposition leader and DMK strongman MK Stalin has requested the Tamil Nadu government for a floor test. 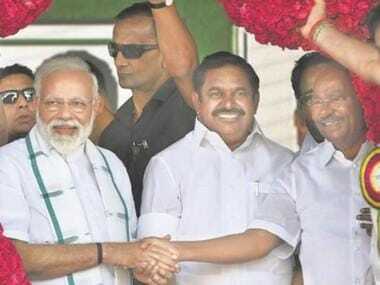 All of this means confusion and bedlam in the state, and political analysts believe Tamil Nadu could soon be under the President’s rule, with elections by the summer of 2018. Enter Kamal Haasan, who has been making political statements and creating waves, via his Twitter handle and his television show Big Boss Tamil. His meeting with CPI (M) leader and Kerala chief minister Pinnarayi Vijayan has set the ball rolling for his political entry. On Wednesday, Haasan indicated to journalist Subhash K Jha in an interview that he is seriously considering forming his own party. Haasan said, "Yes I am thinking along those lines, not out of choice but compulsion. Which existent political party can provide me with a platform or an ideology that will match my reformatory goals in politics?" Kamal’s Onam lunch with Pinnarayi Vijayan created the impression that he would join the CPI (M). His famous statement “My colour is not saffron” had analysts thinking that his preferred colour was perhaps, Marxist red. And sources within CPI (M) said that he would be attending a national seminar against communal fascism in Kozhikode organised by the party on Saturday, 16 September. 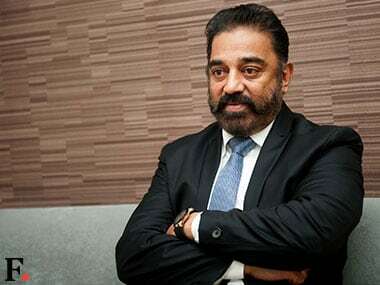 However, Haasan tweeted that he wasn't invited for the meet, and that his Bigg Boss shoot would prevent him from attending even if he had been called. Embarrassing. Was not asked for Calicut meeting with Kerala CM. I am at Bigg boss all saturdays till Oct. Best wishes for the function. The buzz in political circles is that Kamal Haasan is now clearly toying with the idea of floating a political party with what Kollywood people say would include “Tamil sentiments, culture and ideology”. It is worth noting that CPI(M) as a party currently does not have a single MLA or MP in Tamil Nadu and its influence is limited to parts of Tirupur and Thanjavur. The leadership over the years has played second fiddle to DMK and AIADMK, and has been unable to attract the youth. Kamal Haasan — through social media (2.11 million followers on Twitter and growing) and his onscreen image — does enjoy a good connect with the youth, and it will pay the actor political dividends to keep away from the left parties in the state. His sermons and statements via Bigg Boss, have currently made him 'red hot'. His fans feel that the time is ripe for the actor to float his own party and deliver. 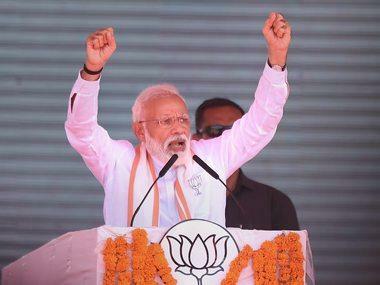 Kamal’s key advisors have asked him to project himself more as an alternative to Dravidian forces than joining a party which has no connect with the all-important youth voters. Haasan has formed a think tank to guide and advise him on how to go about it. And with political pundits predicting early elections, it is now or never for the actor to take the final plunge. 1Kamal Haasan faces a 'now or never' moment to enter Tamil Nadu politics: Will he take the plunge?